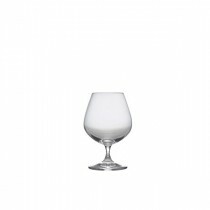 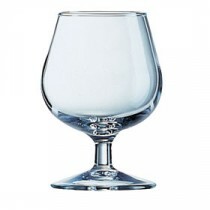 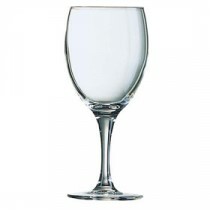 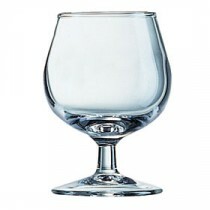 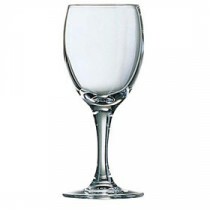 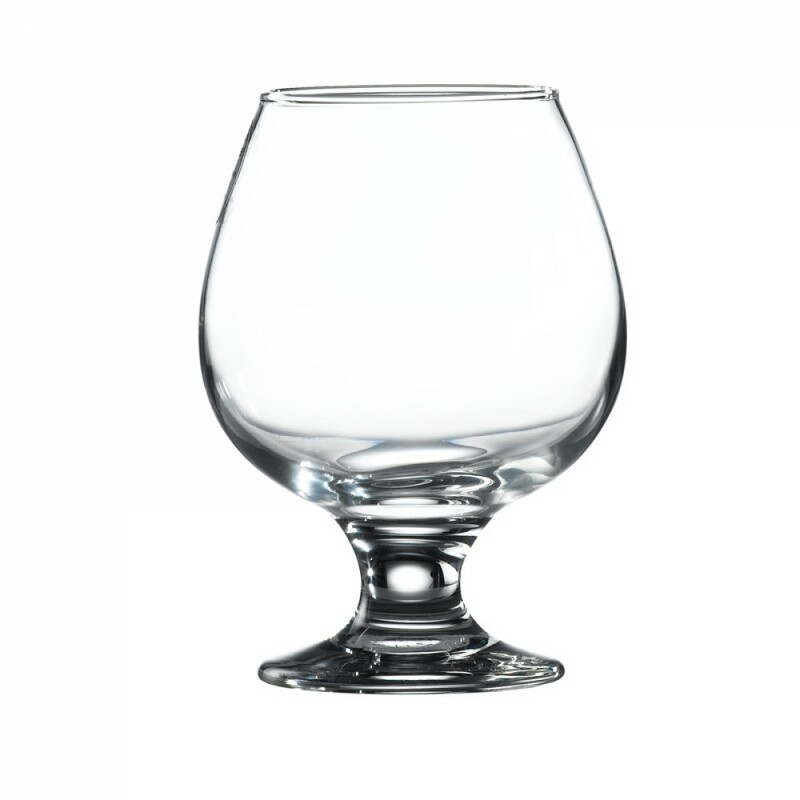 This Berties Brandy Glass 39cl is designed to get the most from the spirit in the glass. 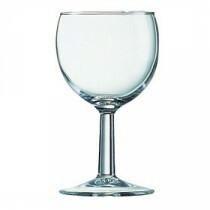 The large bowl allows the drink to release its aromas for the best taste sensation. 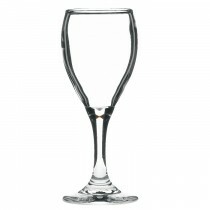 The one piece glass construction gives strength and durability for a longer service life.